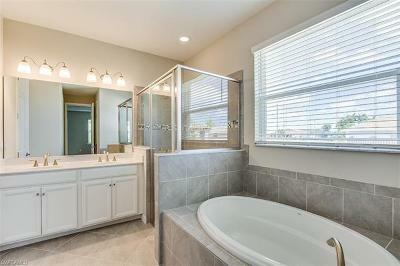 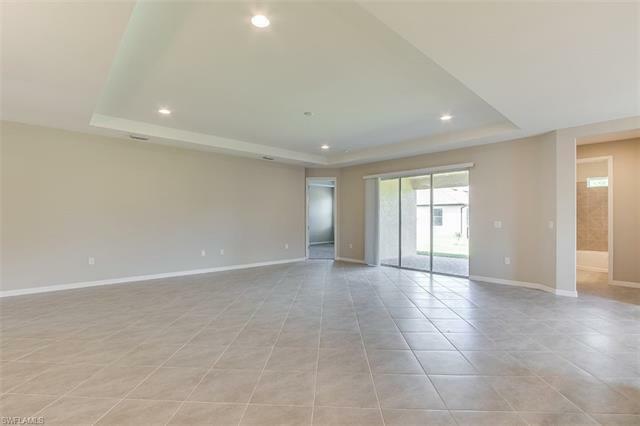 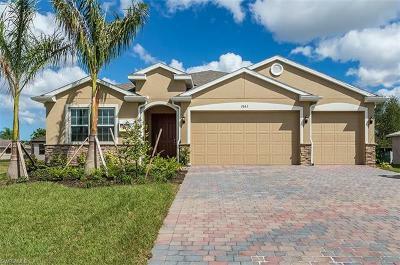 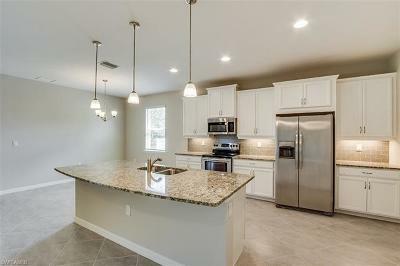 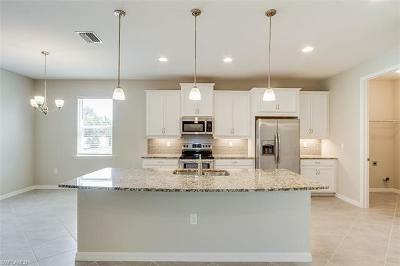 Perfect layout for entertaining friends and family in a prime Pelican neighborhood within SW Cape Coral. 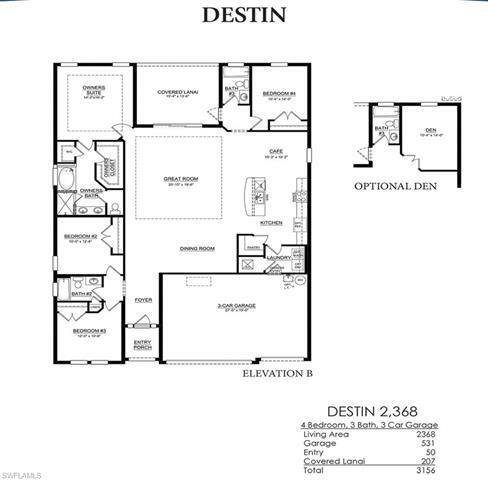 This beautifully appointed DESTIN is currently in construction with 4 bedrooms, 3 Bathrooms, and 3-Car Garage, all offering a wide-open living concept! 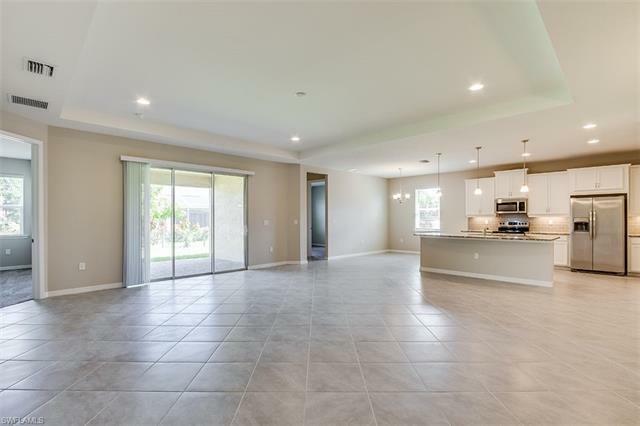 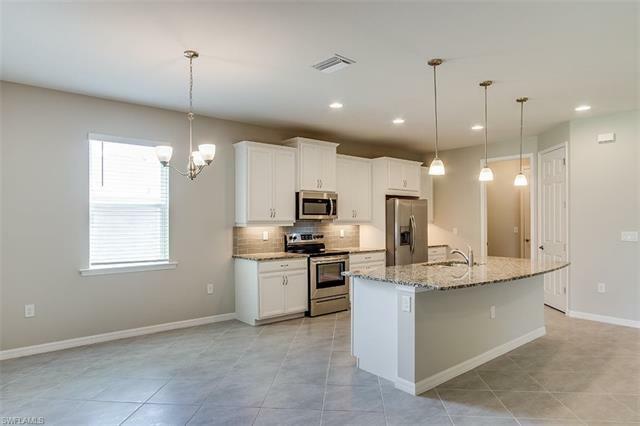 Plus, we added loads of signature upgrade options such as 42 kitchen cabinets, granite kitchen counters, 18x 18 tile on a diagonal everywhere except the bedrooms, carpet in the bedrooms, 8 raised panel interior doorways, paver driveways and screened paver lanai. 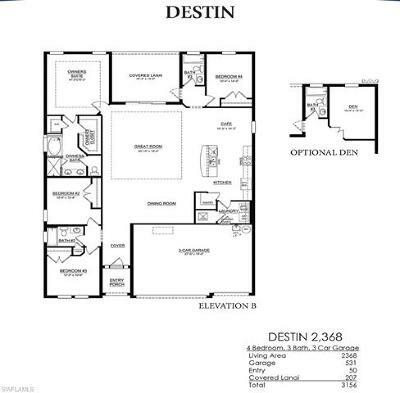 All this with Americas Largest Builders warranty. 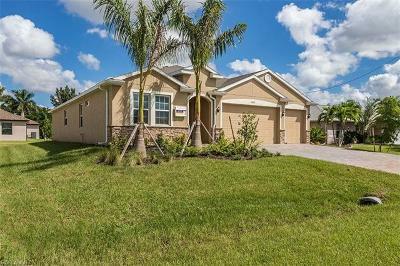 This home is equipped with a full Smart Home package, professional landscaping, automatic irrigation system, and plenty of room for a pool. 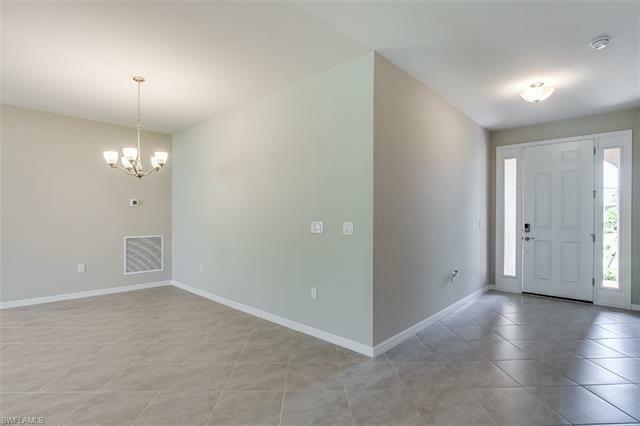 Express Signature homes gives you the option to choose your colors and upgrades if we are early enough in the construction stage, so dont wait to make your move! 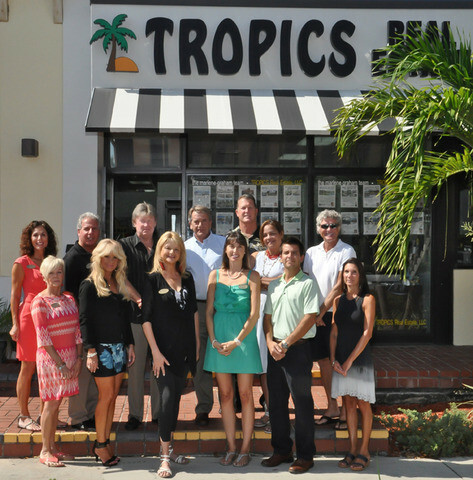 We offer several varieties of financing options and ways to contribute to your closing costs. 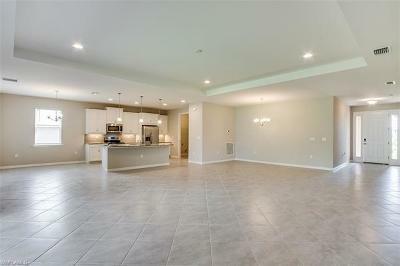 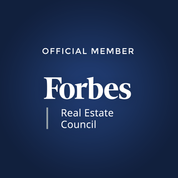 Call today to schedule a private showing of the model home.